Pattaya, located on the Eastern coast of the Gulf of Thailand, is the most visited beach spot in the country. It is a fast becoming the ultimate tourist destination among tourists, and with its proximity to Bangkok, it’s also a favorite among locals living in the city for weekend getaway. 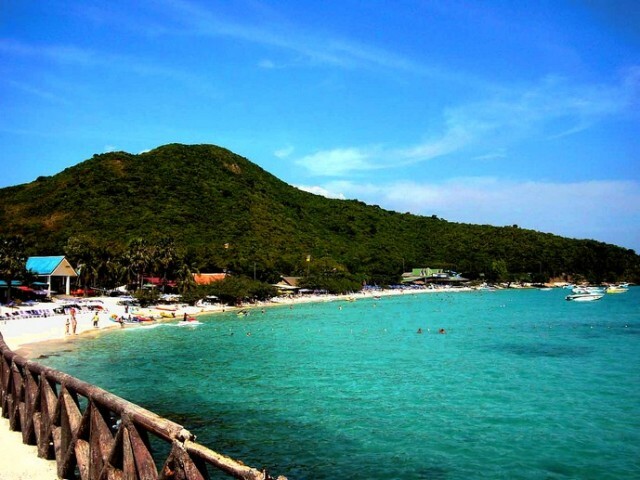 Every year, over 8 million tourists visit Pattaya, and the Wong Phra Chan Beach gets a hefty share of that.